The Driver and Vehicle Licensing Authority (DVLA) would from January 2, 2019 commence the use of an electronic platform for registration of vehicles. 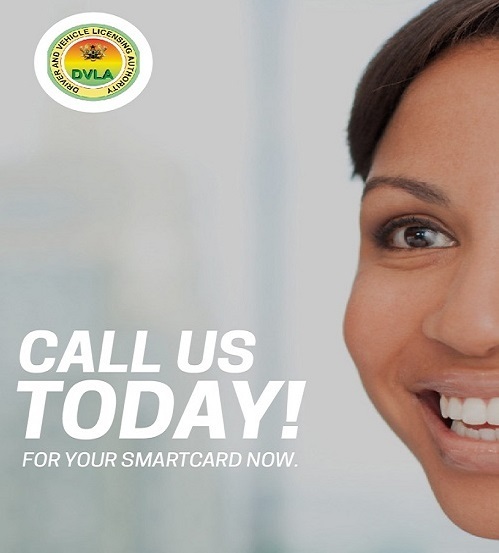 This is to ensure that the time spent at the DVLA office is reduced drastically to prevent overcrowding. In respect to this, from December 3, 2018 to December 31, 2018 vehicle owners who wish to register their vehicles in 2019 should follow the process below to be issued with a new vehicle registration document. · A new registration document (Certificate of title, Vehicle Smart Card), number plate and other documents would be issued. The Authority would like to urge vehicle owners to desist from seeking the help of middle men popularly known as “goro boys” to avoid being swindled. Customers are advised to provide their Tax Identification Number (TIN) which is a prerequisite for the registration process.